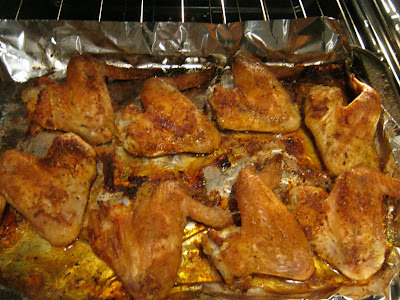 Today, I have for you a spin on a classic; Chicken Wings. They are usually fried and covered in some type of finger licking sauce (which I love by the way), but in an effort to be a tad more health conscious I have taken to baking them. 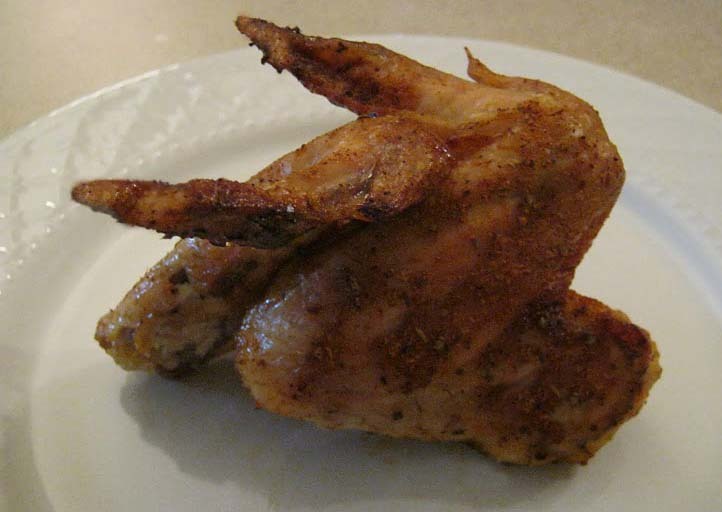 Season chicken generously with above spices. Serve with a mixed green salad or mixed vegetables. Hope you all enjoy this recipe at home! See you back here on Friday for "What's for dinner??" Enjoy the rest of your week!